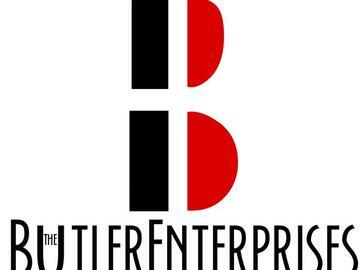 If you are visiting this site page it is because you have a private event that The Butler Enterprises is contracted as the Event Coordinator. You may make payments towards your account and balance on this site. Please make sure an invoice has been submitted to you PRIOR to paying from this site so that your payment may reflect your balance. Allow 24 hours for a new invoice to be genertae to you reflecting the payment made.